Worldwide, investors and collectors are asking why they should buy gold coins; by looking at the facts, reasons become readily apparent. People who invest in precious metals are obtaining a fully-owned hard asset that has held real value for over 5,000 years. 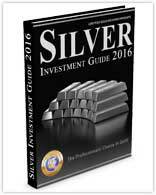 When you invest in precious metals, you also benefit from the protection they offer from inflation and economic crises. Gold tends to move in the opposite direction of stock markets, bonds and real estate. This means that investors who diversify now can profit from the turmoil in mainstream investment markets. 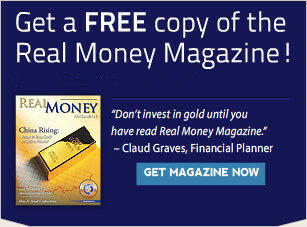 When is the best time to buy gold coins? The best time to invest in any precious metals is when the market is undervalued, and when significant drops in stocks, bonds and real estate occur. Diversify your portfolio before it’s too late. Many of today’s coins are between 200 and 800 percent under their historical high, meaning there is great potential for profit if you invest now, before interest rates start to rise. What products should I look for when I make my investment? Investors who diversify into precious metals like to hold the widely-traded coins because they are instantly liquid in 120 countries around the world. If you are an investor looking to diversify your portfolio, you are going to do best by investing in pure gold bullion coins and/or rare gold coins that have been certified by PCGS or NGC. Gold Coin specialists can guide you and help you diversify into precious metals investment that will suit your portfolio perfectly. Where do I begin my gold investment? The best places to purchase precious metals are exchanges with a great reputation and an A+ rating with the Better Business Bureau. If you’re looking to invest with such an exchange, then you have come to the right place. 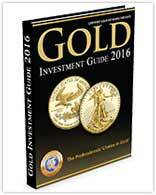 Gold Coin specialists are here to assist you with all your investment needs.